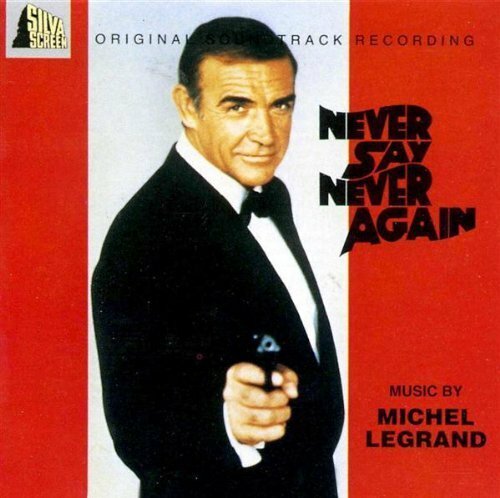 The first image on the page is for James Bond - OST - Never Say Never Again Soundtrack Edition (1993) Audio CD, followed by the original. Also check out the most recent parody covers submitted to the site. Great job... but technically you're not done yet. The original Casino Royale was a Bond spoof of the '60s starring Woody Allen! How about a parody title of Can't Stop It, Hooked Now?